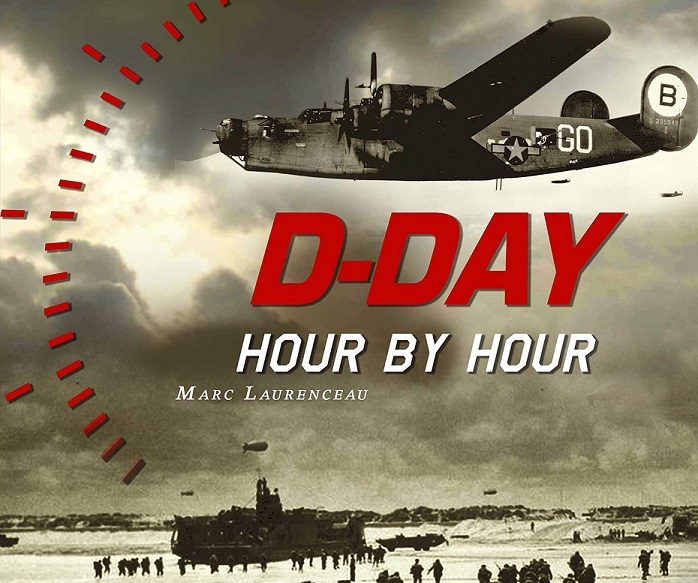 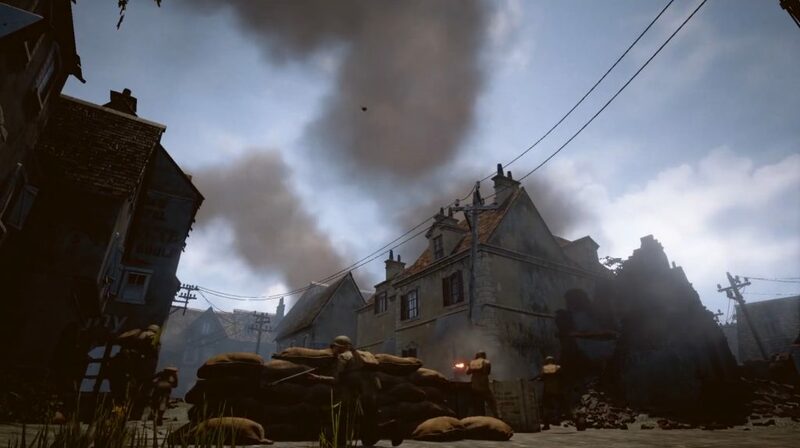 For four years, fans of historical video games were waiting for the release of a new creation inspired by the world of the Battle of Normandy. 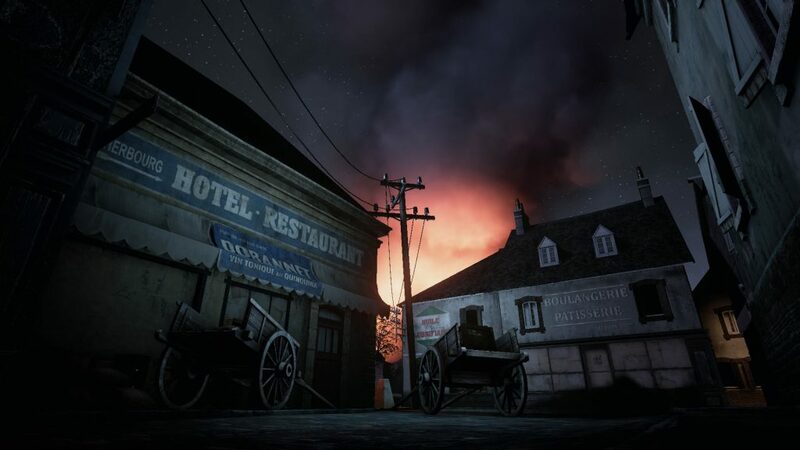 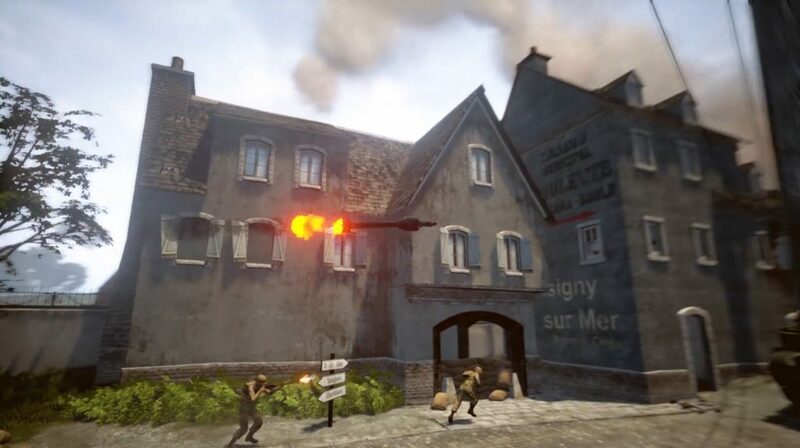 From January 2017, the company Driven Arts offers its multiplayer game “Days of War” designed on the basis of an FPS (First-person shooter, French first person shooting game). 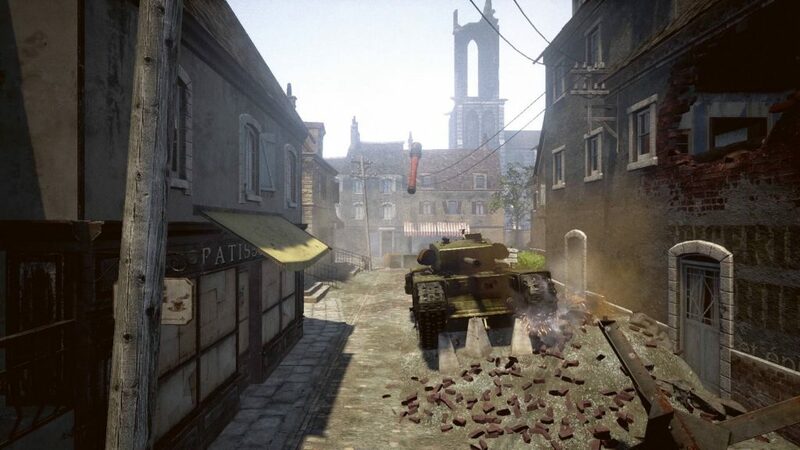 In this first version, it allows users to embody an infantryman or a paratrooper engaged in the fighting of the Second World War, and in Normandy in particular, in front of other soldiers in multiplayer. 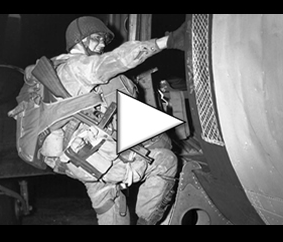 Authenticity is the watchword of the company Driven Arts, which has relied on the fidelity of reproductions of weapons, uniforms and the staging of historic battlefields. 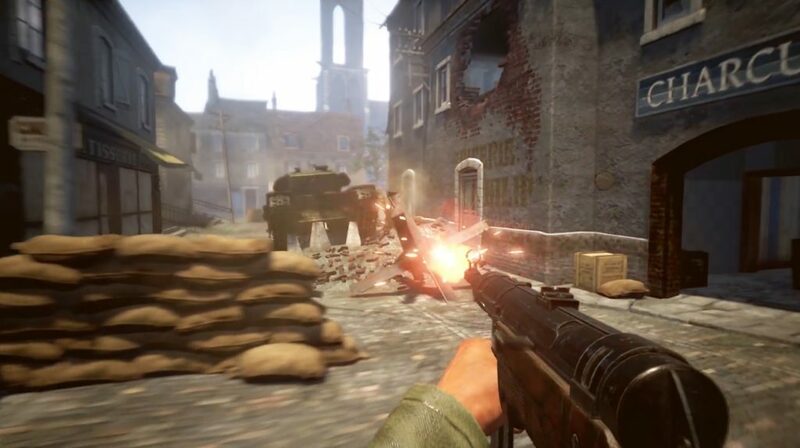 For example, the characteristics of the different weapons actually used by the different belligerents and available in the game were taken into account like the decline, the precision or the mass.